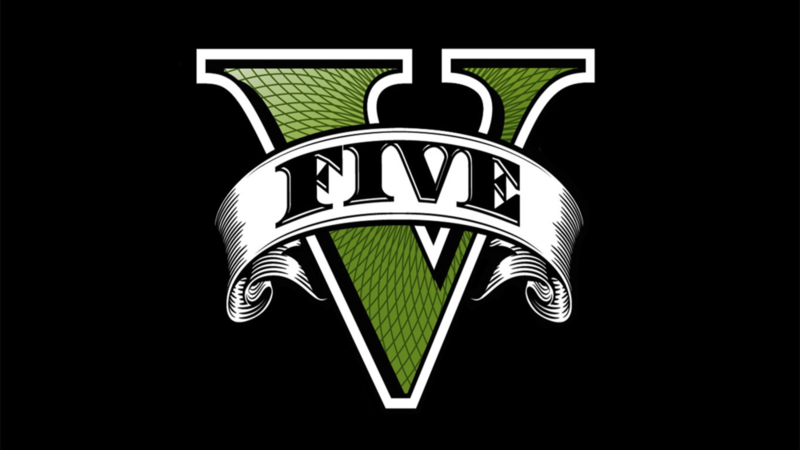 If you weren't already excited for the release of Grand Theft Auto V on September 17th, 2013 the below first official gameplay video for the game just might do the trick. Largely focusing on the various environments and mechanics in relation to their improvements from previous installments this trailer does a fantastic job of giving a overview of what's in-store for fans of the series. Enjoy! 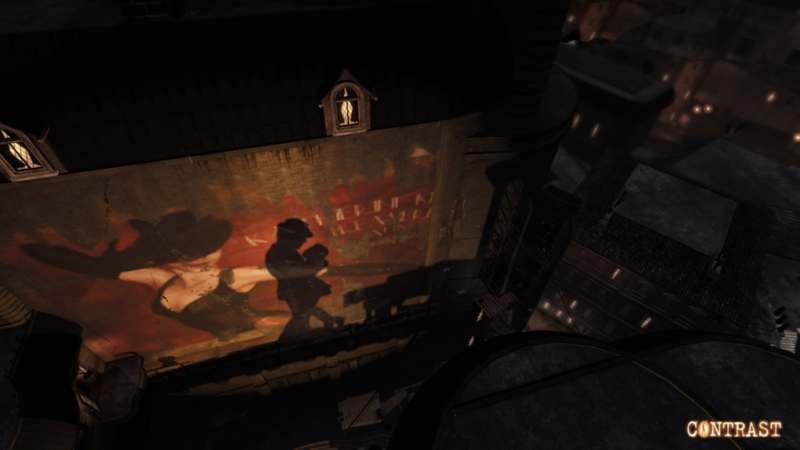 Its been forever and a day since we've heard or much less seen anything from the myth as it were that is LA Noire. What is this game? When is this game seeing the light of day? Using all in-game assets, the following trailer for LA Noire is the first look at the game.